Material GRP The 655 Cabin has been designed with one purpose in mind. Serious offshore fishing. Rated to 225hp, this bluewater warrior is ready to go anywhere. With walk-around model also features a huge cabin to escape the elements. 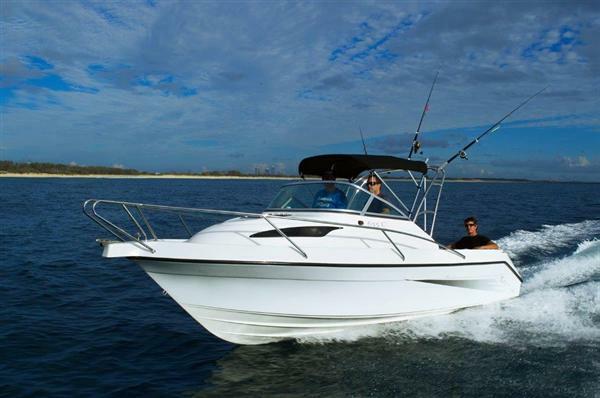 Factory-ready for soft or hardtop configurations, the 655 Cabin boasts the best in versatility in a huge value package. Known for constructing great offshore fishing boats for over 50 years, Savages all new 655 Cabin range is no exception.